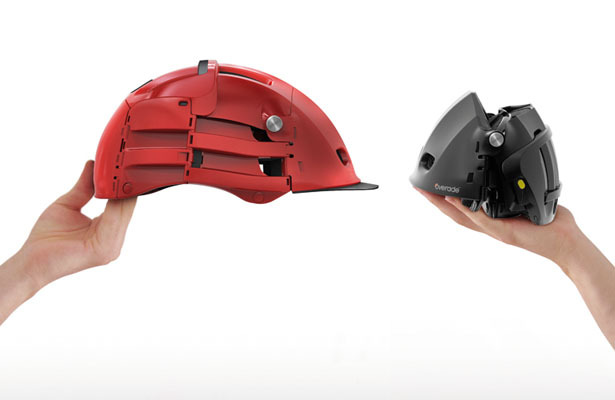 Folding Helmet Overade was born out of the collaboration between an engineer Philippe Arrourart and Patrick Jouffret from 360, a design agency based in France. 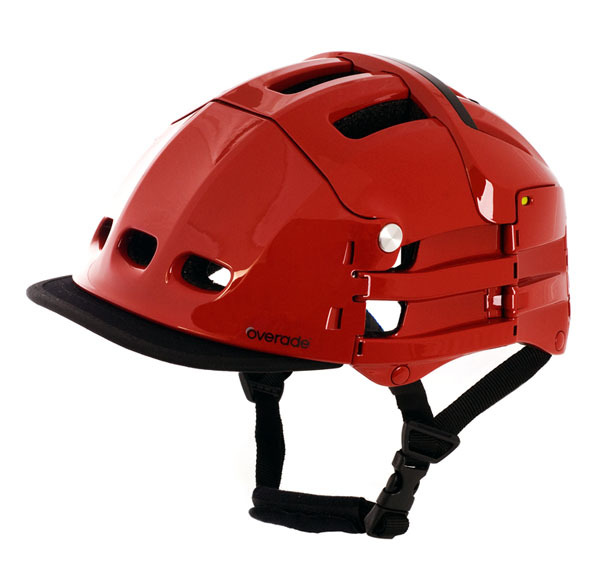 The problem with wearing bicycle helmets is that the helmet becomes cumbersome after use, I don’t want to leave it on the bike because someone might steal it, yet I hate to carry it with me. 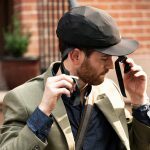 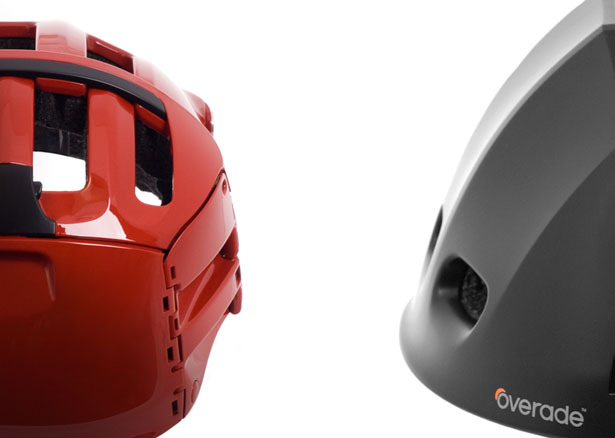 This innovative folding helmet design is like the answer to my prayers (all cyclists’ prayers) for good looking, stylish and easy to carry helmet. 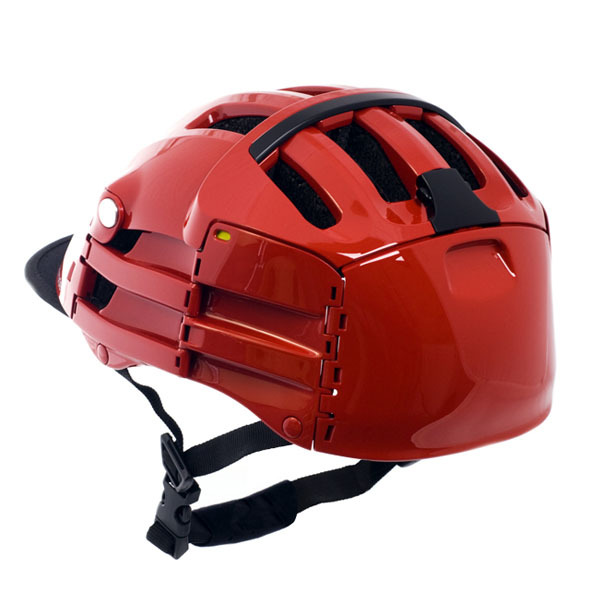 Folding Helmet Overade can easily be stored in your backpack without having to take much space due to its compact size when folded. 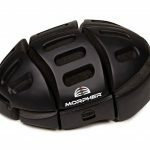 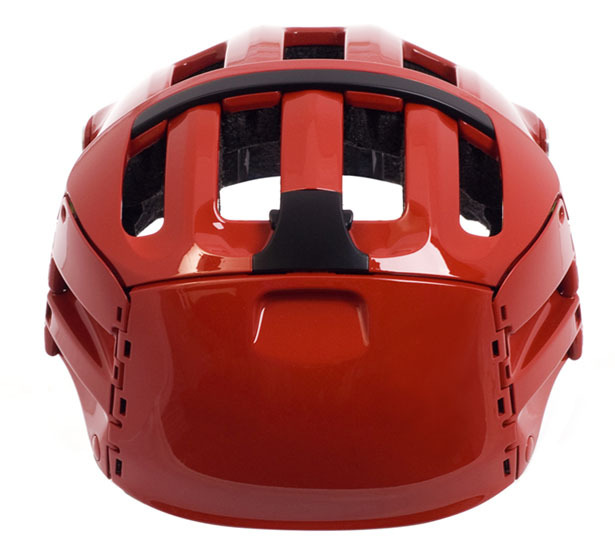 It provides you not only a good protection just like any standard bicycle helmet but also offers convenient carrying size. 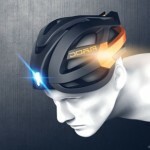 This design is the result of an in-depth observation that there are not many self-service bicycle users wear helmets due to the hassle of having to carry them afterward. 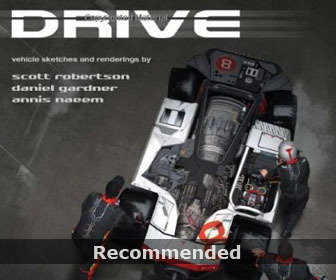 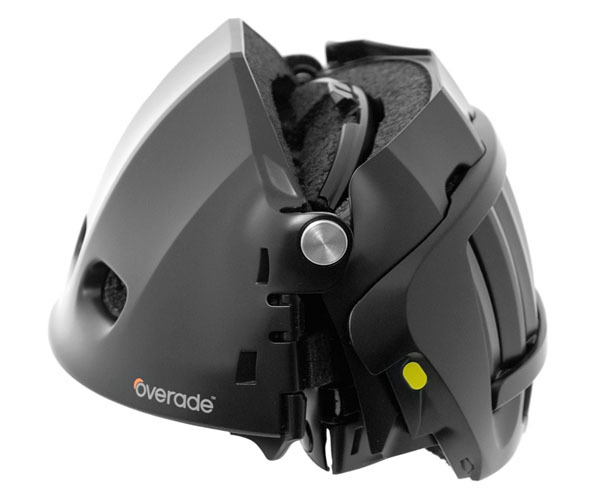 In 2010, the Overade company was working the first prototype which later after extensive research on practice and usability, this agency has finally come out with the design of the whole helmet. 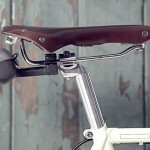 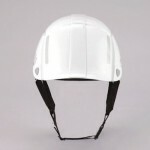 Folding Helmet Overade has been designed as an urban unisex helmet, airy, modern and stylish. 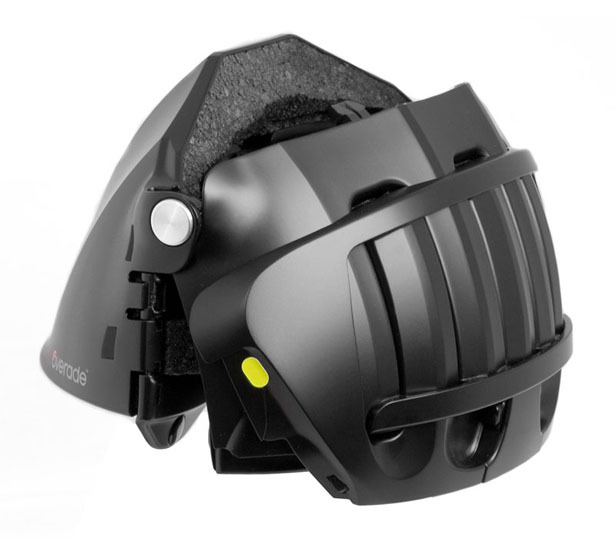 The fact that this helmet is foldable, it should be an advantage not affects the overall design. 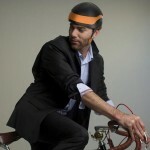 This foldable helmet is ready for commercial release in this year. 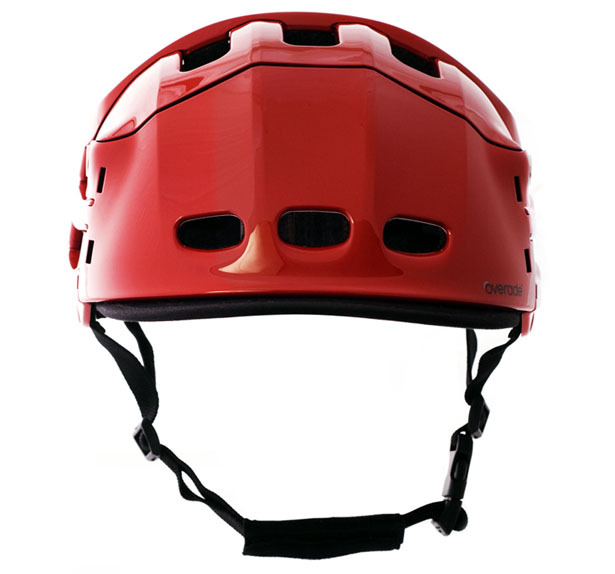 Tagged as bicycle helmet, bicycle helmets, bicycle users, collaboration, Foldable, Folding, helmet design, Modern, service bicycle, Stylish.